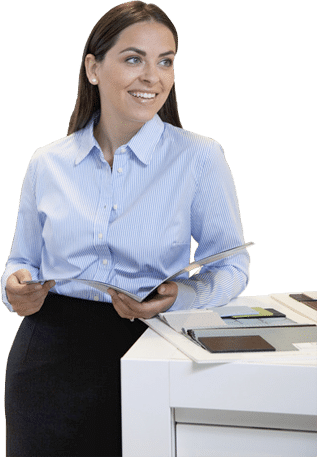 A common question we often hear from our Denver customers is, “How can I break a copier lease?” When your copier breaks down all the time, it becomes a reason to find something more dependable. Once a company, church or non-profit gets hit with a high monthly bill, it can be scary. Getting out of a lease is often not possible, but that does not mean that you cannot negotiate. If you have to pay for maintenance and equipment, breaking a lease usually becomes more difficult because the copier dealer can finance up to 125 percent of the lease’s value, which means they receive payment upfront from the leasing company. They will not be overeager to help. However, you can check with your local Denver attorney to determine if they can charge you for a service contract when no service is being performed. In that case, you could reduce the costs because you are not paying for the service and returned the copier. Contact us to receive consultation about your copier lease. We have helped countless customers with bad copier leases.